The order for Metropolis marks the fourth announced series for the new DC digital service, which will deliver an immersive experience designed just for DC fans. Additional programs include Warner Bros. Television’s live-action drama Titans, as well as Warner Bros. Animation’s Harley Quinn and Young Justice: Outsiders. 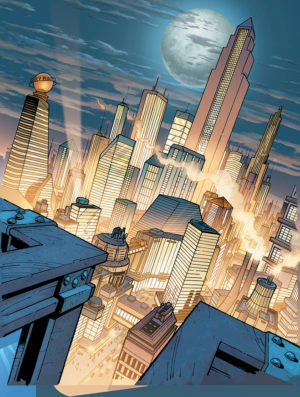 For updates on Metropolis and the other exciting new series and the upcoming DC digital service, visit www.DCFanUpdates.com.